Do you enjoy outdoor accommodation ? 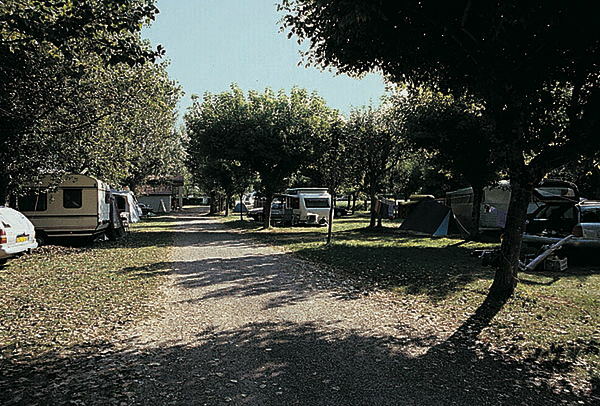 Our campsites and motor home facilities are situated in pleasant locations where you will have a peaceful stay. 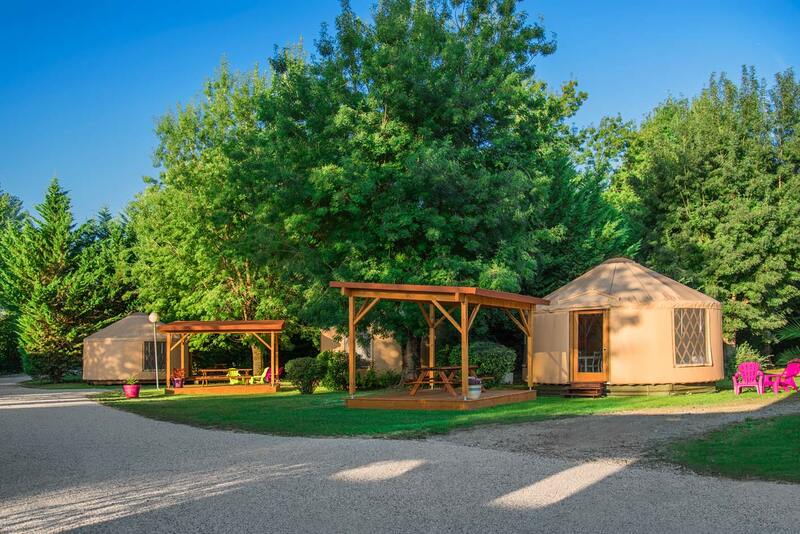 The campsite Le Beauvillage is a small charming campsite that offers you unusual holidays and change of scenery by staying in a contemporary yurt or in a wooden cabin. 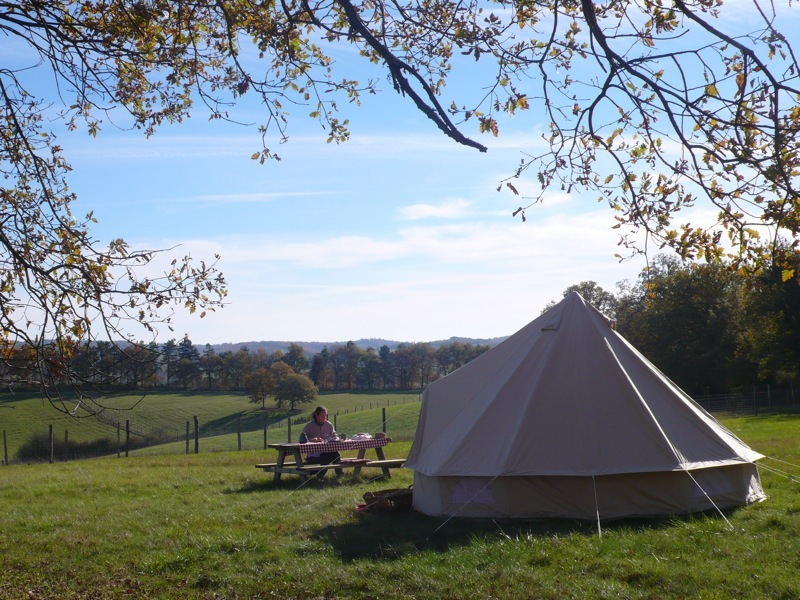 Beautiful rentals for a glamping stay in a place of peace and cocooning to live as a couple, with family or friends. Here you can also find a beautiful, spacious, shady or sunny place to plant your tents, install your caravan or park your camper van! The Beauvillage is a cocoon of greenery in the heart of one of the most beautiful village of France: Lauzerte, ideally located for tourism (on the border of the Lot with Montcuq at 10 kms, St Cirq-Lapopie at 1h and Rocamadour at 1h30) . Walking distance from the town centre, this calm and shady campsite is set up on terraces and located near to the swimming pool, tennis courts and a play area. A camper van area is in close proximity. 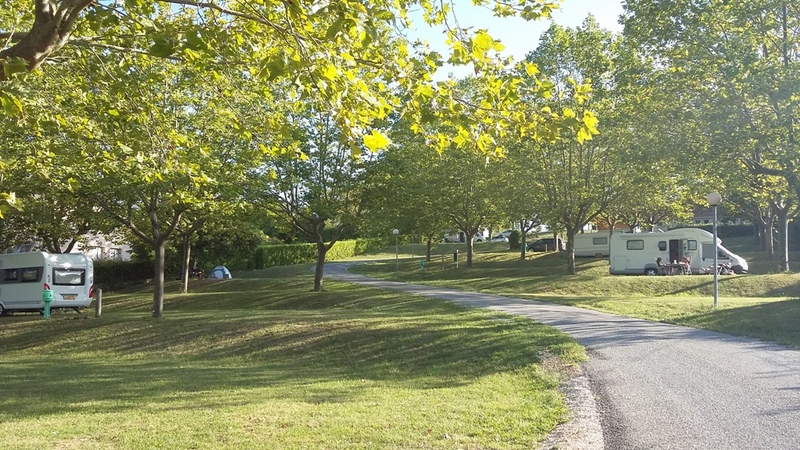 Small camp site situated in the charming village of Anglars-Juillac 25 km west of Cahors. 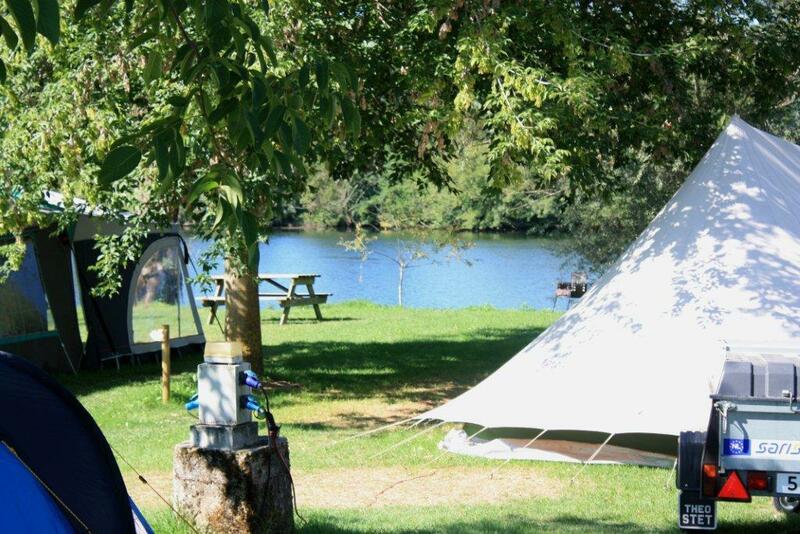 Set amongst hills dotted with little villages, castles and caves, beside one of the loveliest rivers in France and surrounded by vines, our site has 25 pitches. We provide shady pitches with or without electricity, a small grocery, a bar and a quiet, pleasant terrace beside the Lot. You can hire canoes and bikes on site. As our region has a mild climate, including during the low season, we are open from Easter to mid-October.